So you can spend more time closing more deals and growing your business. Why Use a Sales Software? A sales software helps users increase performance by automating sales tasks and processes. 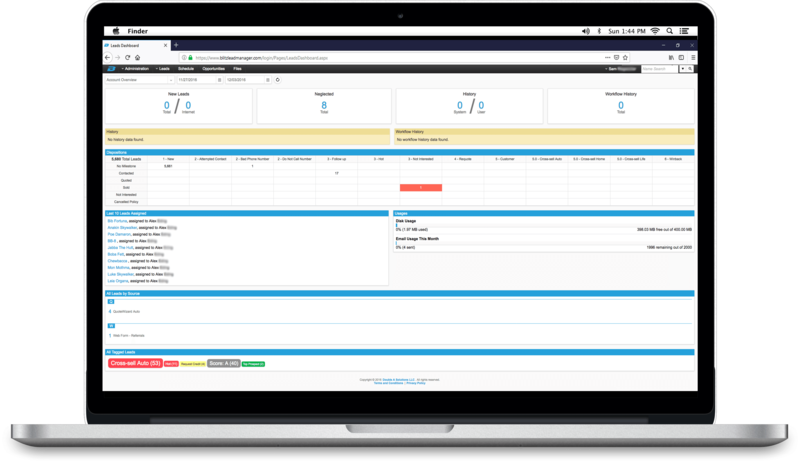 This matched with tracking and reporting provide transparency from start to end of your sales pipeline. This type of software is vital to keeping up with your contacts and allowing your staff to be on the same page when communicating with each contact. Why add Blitz to your company? 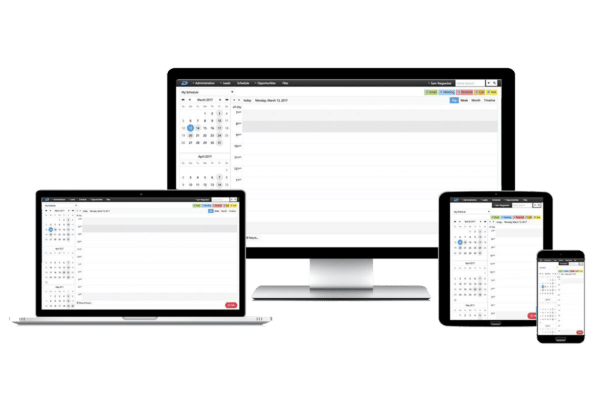 Blitz Sales Software was built to help staff and management save time completing day to day work activities by using intelligent automation. By eliminating manual work, you and your staff now have the ability to retain current customers as well as meet more contacts which in return could help you grow your company. 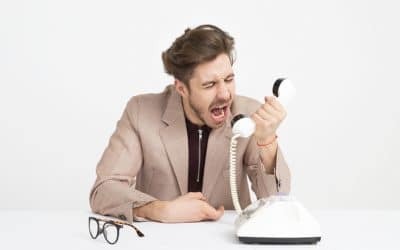 Managing Your Sales Follow-Up Doesn’t Have to Be Hard. Trying to figure out the proper process to close the most deals in your business can be difficult and time-consuming. Not having systems that work for you to make this process easier can leave you extremely frustrated. So why search for a software solution for this process? Having a system understand your own personal sales process can be the difference between adding a new customer and missing an opportunity. Having the proper system in place can help you pick and choose proper times to schedule appointments or send the right email at the right time to help close more deals with your contacts. This is where Blitz comes in! Blitz is like adding another team member on your staff specifically to make sure you follow up with your contacts at the right time. With Blitz Sales Software, you can schedule appointments, send emails, update dispositions of contacts using intelligent automation. What’s that mean to the everyday manager? 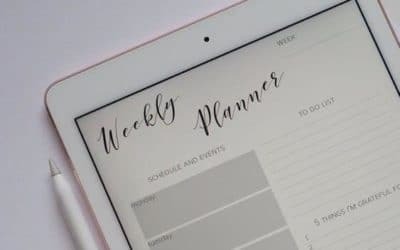 This means you can spend less time worrying about if your team has a full schedule or if they are following up with the contacts in the funnel and more time coaching and building your staff while reaching set goals you have in your office. We believe that Blitz is the solution for businesses struggling to manage the front of the sales pipeline or even ones that sometimes struggle with cross-sell opportunities or following up with current customers. Plan Sales Follow-Up Activities with your contacts. Blitz’s Fully customizable automation puts the power of planning system actions in your hands. You can also organize and properly segment contacts to make sure each contact gets the proper messaging you want them to receive. 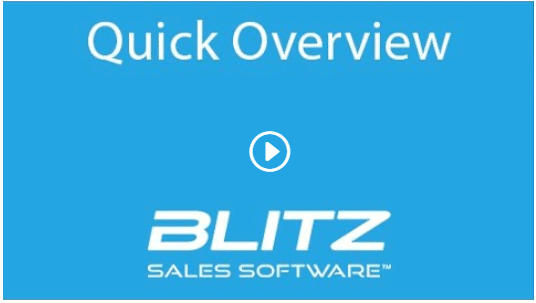 Blitz Sales Software executes your plan for you! You can schedule workflow automation to automatically send appointment reminders, emails, and even segment leads. Your sales and marketing teams can now work in one system so no contact is lost in the shuffle going from one system to the next. Business management is constantly trying to find systems to help them evaluate the effectiveness of their staff. With Blitz you have the ability to Track Sales Opportunities, Track Sales Pipeline Milestones, Generate On/Offline Reports, and Monitor and Coach your people to get better results. 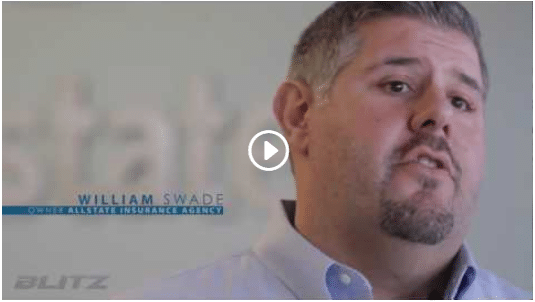 What Are Business Professionals Saying About Us? "Blitz has been a life saver in our agency. Our sales staff can stay on top of all their leads. We have automated emails and scheduling that makes follow up more efficient. 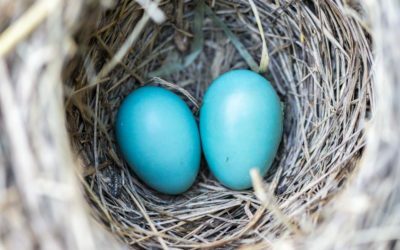 We could never reach out to all of our recontacts and requotes at renewals without the assistance of Blitz." 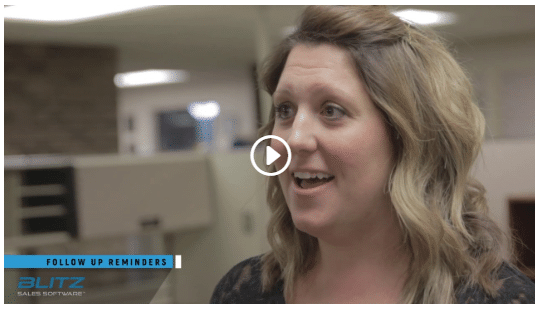 "Blitz allows us to maximize our time and customize our processes to make us more efficient. While this isn't necessarily easy to set up and achieve, once you get the hang of it and with get the help of one of their customer service reps., you'll be selling more business in no time. Alex (our account manager) is exceptional and top notch!"